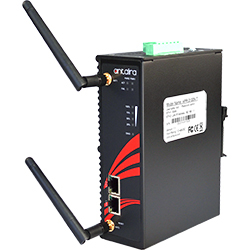 Antaira's industrial wireless AP/Bridge/Client products feature rugged construction & reliable wireless communication for a variety of applications. 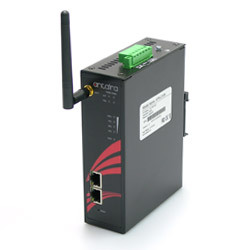 This next generation wireless communications solution integrates a range of technologies, from cellular to private, and licensed to unlicensed, supporting customers’ needs for secure private, public and hybrid communications networks. 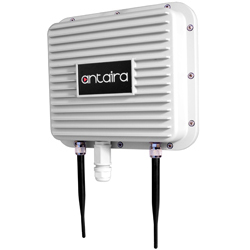 Antaira's line of Wireless Routers.